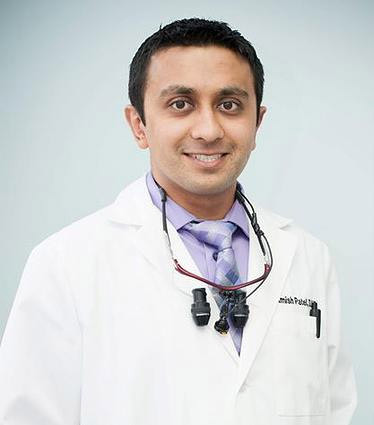 Dr. Patel is a graduate of Temple University’s Kornberg School of Dentistry. His academic aptitude allowed him to A the the first and only student at this university to complete his undergraduate degree in 2 years. Dr. Patel has been practicing dentistry since 2006. His early childhood exposure to dentistry helped him accelerate through dental school and go on to excelling in his profession. Amongst his peers, Dr. Patel is recognized as a dynamic and hard working professional who owns and operates 10 dental offices and is committed to excellence in dentistry. Today, Dr. Oh has special interest in implant dentistry and outpatient oral surgery, as well as cosmetic and family dentistry. 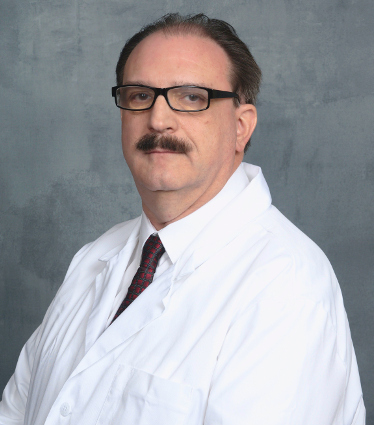 He focuses on delivering quality care to his patients, in the most pain-free manner possible. 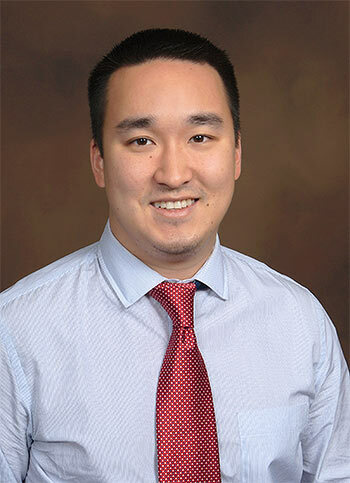 Dr. Oh enjoys spending time with his wife Sophie and their two dogs, Max and Mandi.